The ABLE Act allows people with disabilities and their families to set up a special savings account for disability-related expenses. Earnings on an ABLE account would not be taxed, and account funds would generally not be considered for the supplemental security income (SSI) program, Medicaid, and other federal means-tested benefits. 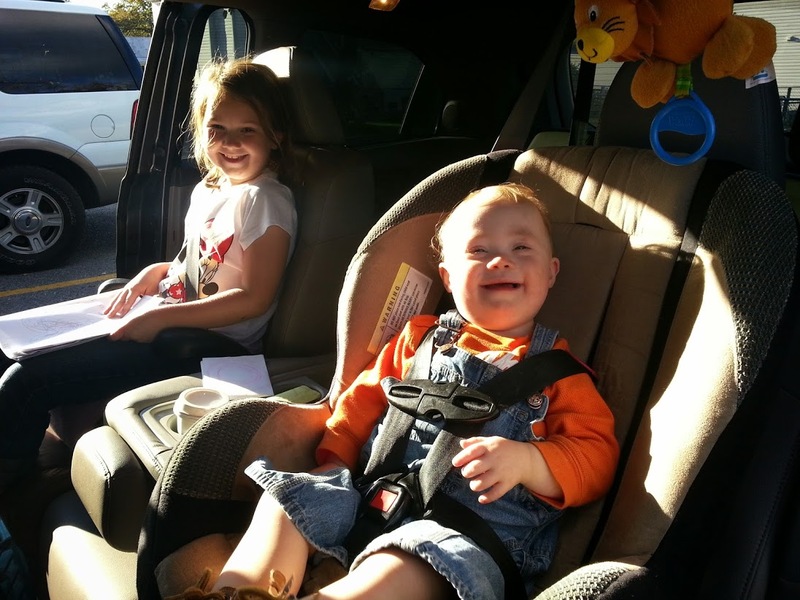 As some of you guys know I have two children and my little boy was born with Down syndrome. It is my hope that I’m able to arrange things to where he may never need services such as ssi or medicaid which may prove unrealistic. Under currently legislation if I setup a saving account for him and put more than $2000 in it he would be disqualified for all services. As we all know it’s difficult to buy a good SuperMag for that anymore! The new legislation makes it easier for me to save for him without the need of setting up expense Special Needs Trust. So for those with family members with disabilities hopefully this will be beneficial! I was hoping that something like this would have been included in Obamacare. Essentially allowing these expenses to be categorized as medical so you don’t pay taxes on top of the expenses. This seems like it will help though. Hopefully he has the right mind to sign it. Sounds like a needed piece of legislation. Hope this goes through. I will send off some emails with my 2 cents. I can’t imagine he wouldn’t sigh it unless it is tacked on to some horrific crap like they do sometime.